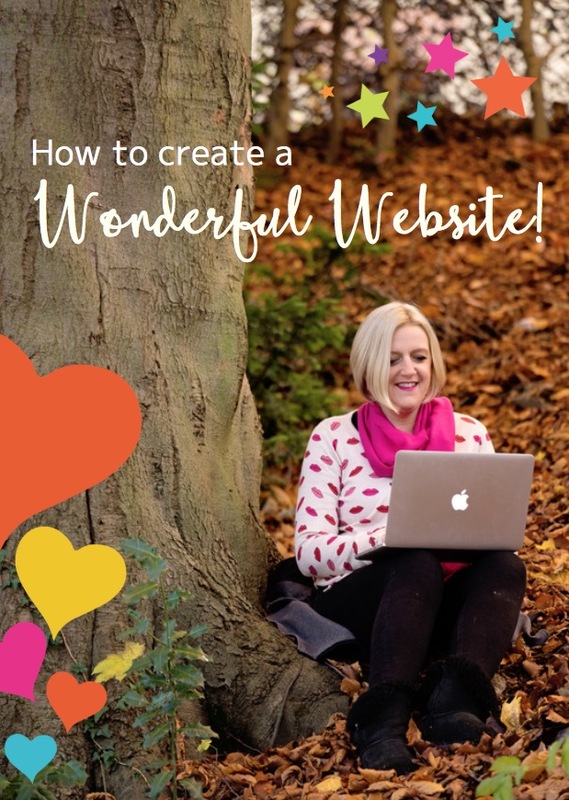 Let’s face it, you’ve probably spent ages creating your website, updating it with new images, adding different products and services, and adding fresh content, but have you stopped to think about whether it’s actually earning its keep? It should be. Your website isn’t supposed to be just a gorgeous shop window for your brand, you know. It’s actually a wonderful 24/7/365 sales tool that (when set-up well) can earn you lots of lovely moolah, too! And that’s what today’s article is all about. 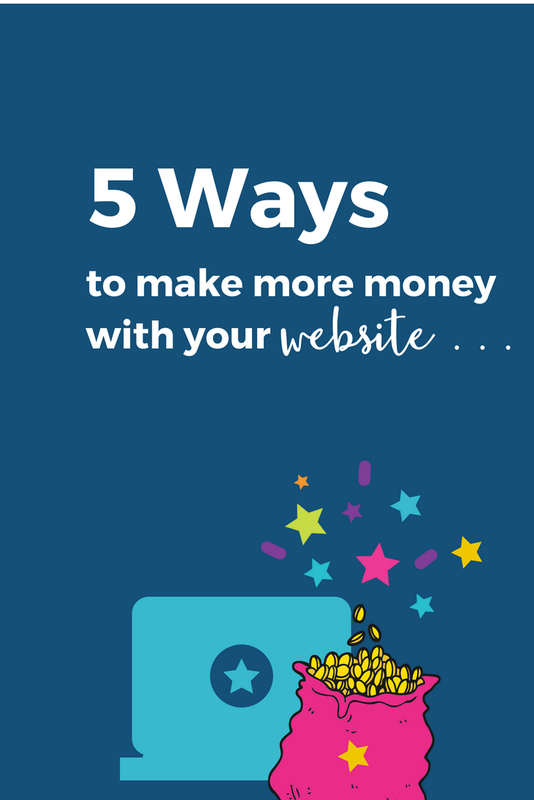 Let me share with you 5 simple but effective ways to monetize your website and help you make more money. Yes, the goalposts are shifting, and new data protection legislation is now in place but don’t let this detract you from continuing to grow your email list. Keep creating those irresistible lead magnets – just ensure you tick all the GDPR boxes – set up your autoresponders, and you’ll never have to lift a finger again. Your subscriber list (alongside your income) will flourish in no time at all. Maybe you have an archive full of blogs you could sew together to create a PDF that you could sell on your website. Perhaps you have a collection of valuable podcasts which tackle your web visitors’ biggest pain points and could be turned into a bundle to sell from your website. Go and look at the content you’ve previously created during your business lifetime, and see what you could turn into a sellable, digital product your web visitors won’t be able to resist buying. It may seem like common sense but can your web visitors buy a service or product direct from your website instantly? If they make the decision to work with you or buy your latest online programme, are you making it easy for them to buy now? 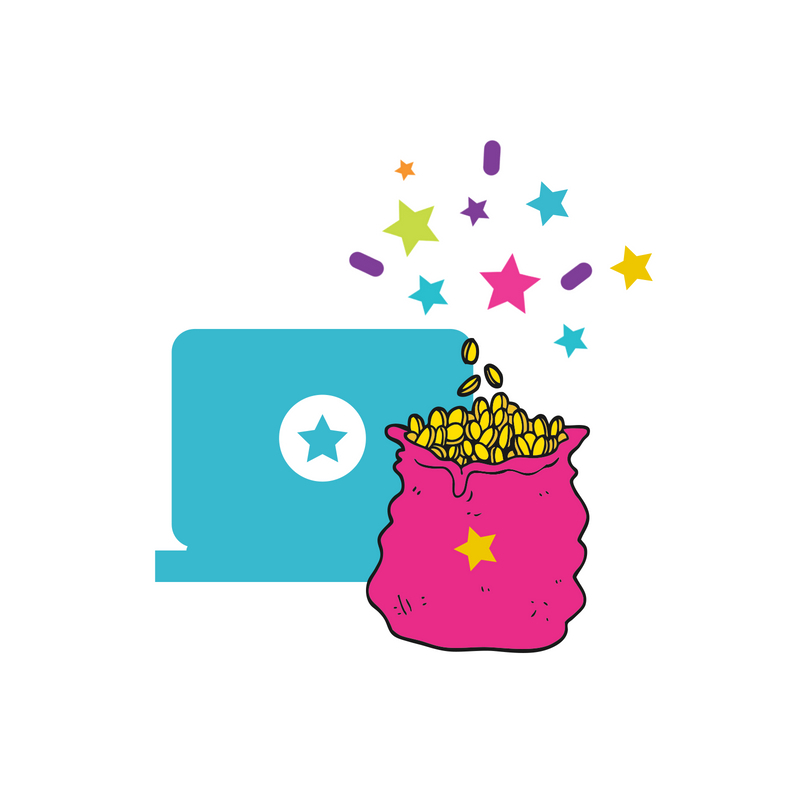 Without a clear (and trusted) payment option (and a shiny big ‘BUY NOW’ button that’s easily clicked) your web visitors have the excuse to bounce away to your competitors. Whether you want to set up a monthly paid membership group or you want to offer VIP/high-end content for a price, this is a great way to earn money from your website. It’s a chance to bring in reliable and recurring revenue, and depending on what you’re offering, there’s no limit to how many members you can serve. Obviously, you will need to use your discretion here and only market products and services which fit well with your brand, reputation and niche, but becoming an affiliate isn’t something to be sneered at. 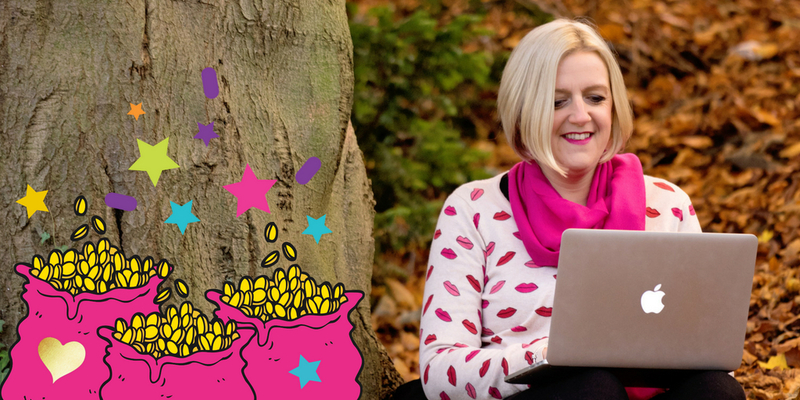 Setting up your affiliate links isn’t difficult either, and it’s a fab way to earn a potentially big passive income for a small time investment. Plus, the company you’re promoting will also send traffic to your website, so it’s a win-win for both of your bank balances. If monetizing your blog isn’t something you’ve thought seriously about before, I hope this has helped you see things differently. After all, as an entrepreneur, you should be making as much money as you can (sometimes in the easiest and least time-consuming ways as possible)!